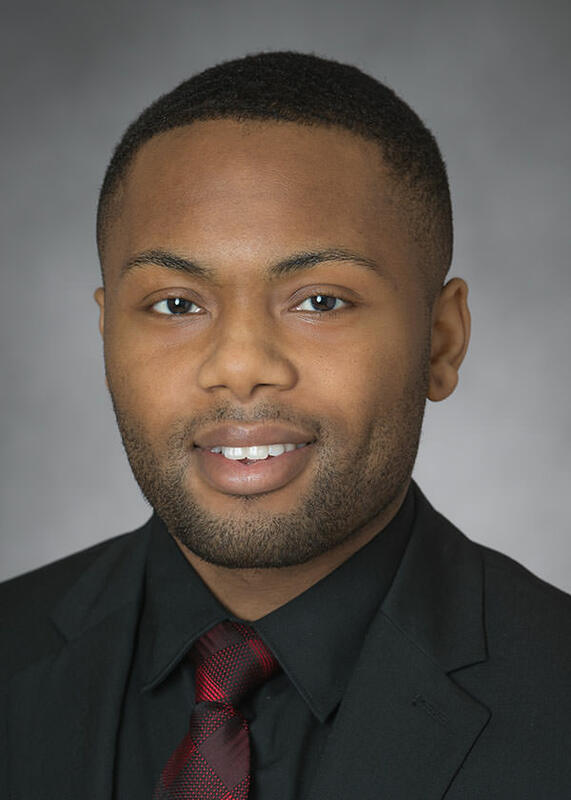 Qundray Gray joins Dopkins as an Field Examiner in the Firm’s Asset Based Lending Group. Prior to joining Dopkins, Qundray spent two summers as an Analyst at an international professional services firm’s operational headquarters in New York City. In 2017, Qundray was recognized by the Institute of Management Accountants (IMA) as a recipient of the IMA’s Leadership Award. This prestigious award is honored to only eight individuals globally. As an honoree, Qundray recently attended the IMA’s global board of directors’ meetings in San Diego, California. At the session, he participated in leadership sessions and provided feedback from a student’s perspective the 53 members of the organization’s board of directors. Qundray’s award will be acknowledged on the IMA website and in Strategic Finance magazine, the organization’s flagship publication. While studying at Niagara University, Qundray served as a volunteer tax preparer for low-income tax payers.